Chops Barbershop is known for the highest standards in haircuts and pride ourselves on our customer service. 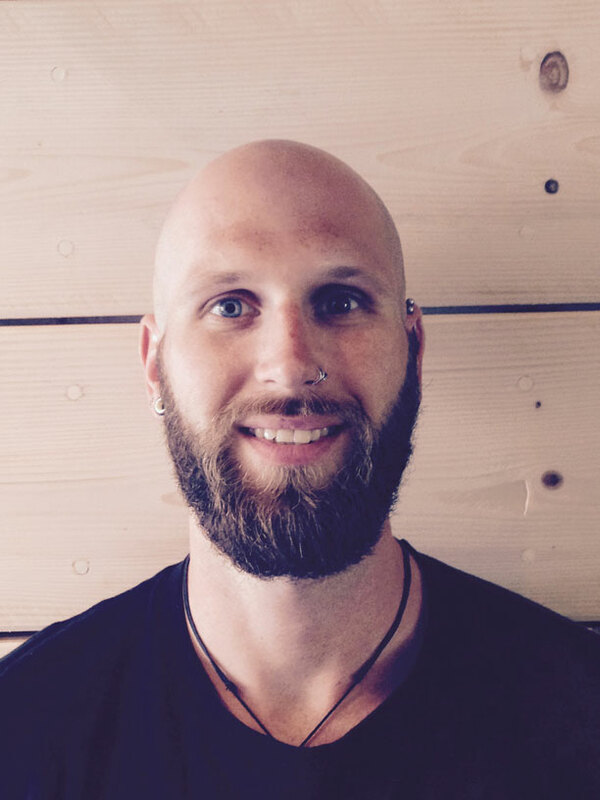 We’ve been at the forefront of innovation in barbering for over 15 year. 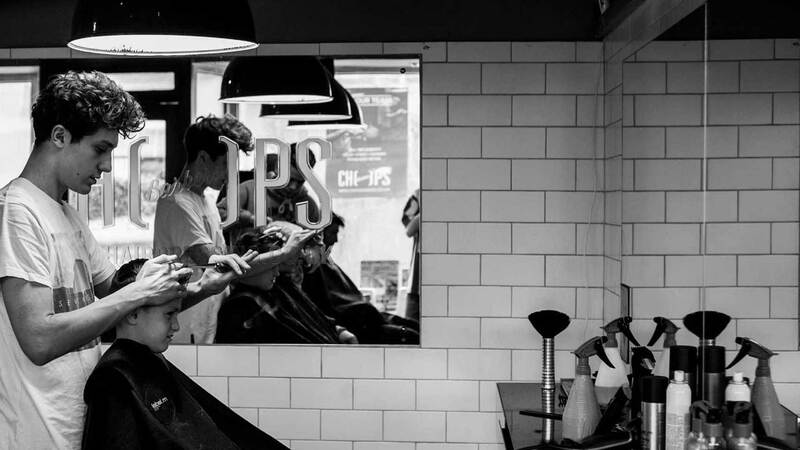 All our Chops Barbers are highly skilled professional barbers, who can provide the best possible service & advice to suit any hair type. Haircuts are classic, creative or modern, cut with precision by highly accomplished mens hair stylists, all hand picked. Want to work for Chops? 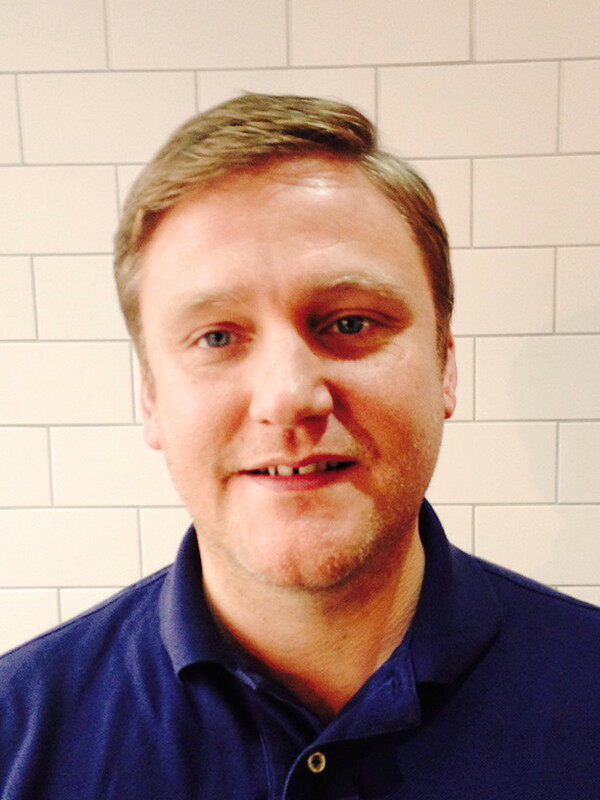 The best way to start is emailing your CV to us for a butchers – good luck! 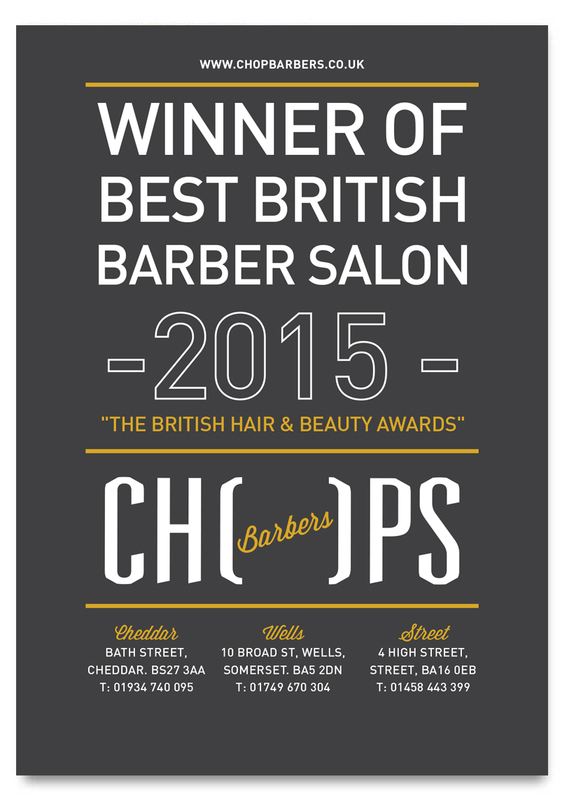 Chops Barbers offer monthly promotions and special offers below on our scrapbook. Join our apprenticeship at Chops Barbers and become a barber or hairdresser. Here’s a snapshot of Chops Barbers forth coming events, promotions and little peek into our shops and lifestyle. 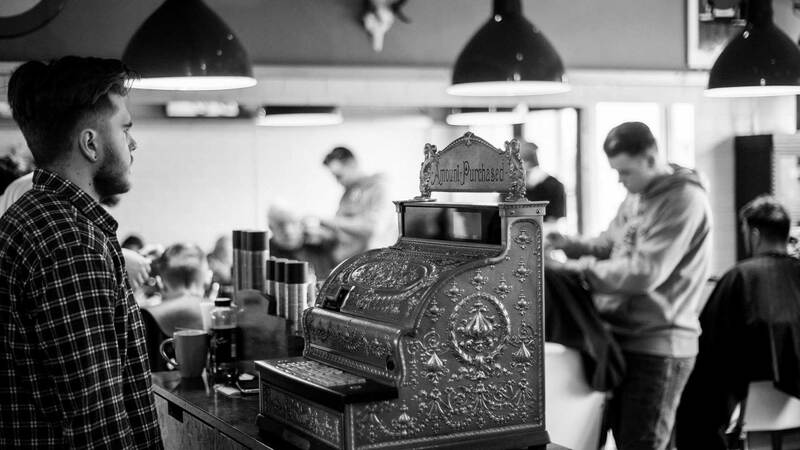 Your talented barbers from our barber shops – booking coming soon!